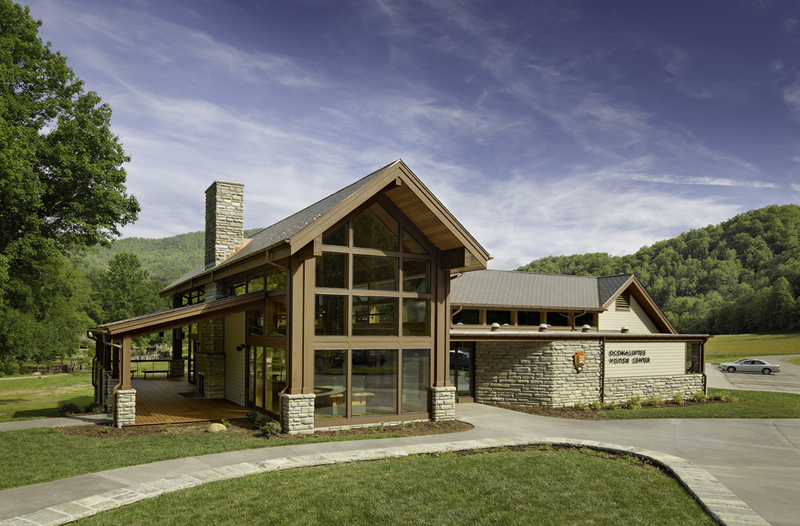 Friends of the Smokies announced Thursday that the organization will continue funding to temporarily reopen Sugarlands Visitor Center near Gatlinburg, Tenn. and Oconaluftee Visitor Center near Cherokee, N.C. on weekends through President’s Day, Monday, February 18, if needed due to a continuation of the partial government shutdown..
Friends of the Smokies will provide funds to reopen and maintain the visitor centers and restroom facilities. Funding for these temporary openings will be provided in addition to the $2.7 million the organization has committed for park projects in 2019. Park rangers will be present to provide information services to park visitors. Great Smoky Mountains Association will staff park stores at both locations. All GSMA sales support Great Smoky Mountains National Park. In addition to operating visitor center bookstores inside the park boundary, GSMA operates similar facilities in Townsend and Gatlinburg, both in TN, and in downtown Bryson City, N.C. Each of these facilities continues to maintain regular business hours and have not been impacted by the shutdown. At the direction of the National Park Service, federal funds generated by recreation fees continue to be used to clean and maintain restrooms at Newfound Gap, Cable Mill in Cades Cove, Smokemont Campground and Deep Creek Picnic Area. This federal funding also allowed the reopening of Cades Cove Campground and Picnic Area, including restrooms, and maintenance of Little River Road between Metcalf Bottoms Picnic Area and the Townsend Wye and Foothills Parkway East. The visitor center at Cable Mill in Cades Cove is currently open 9 a.m. – 4:30 p.m. using this federal funding with staffing provided by GSMA.